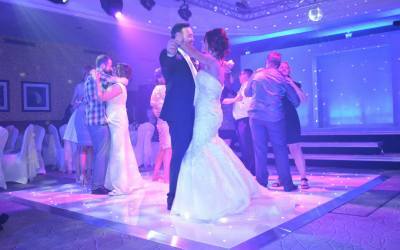 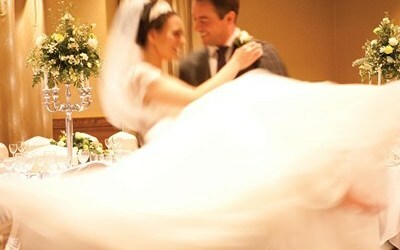 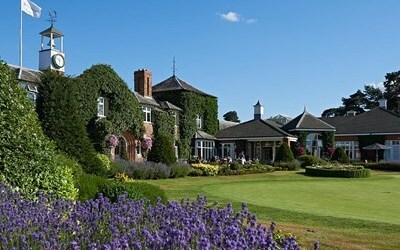 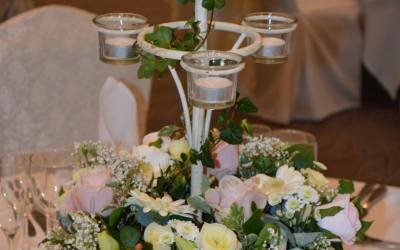 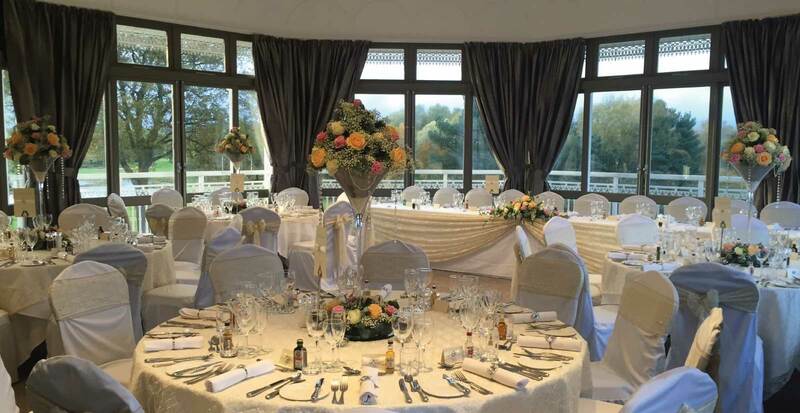 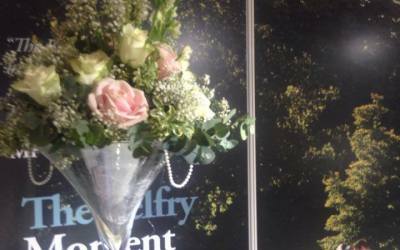 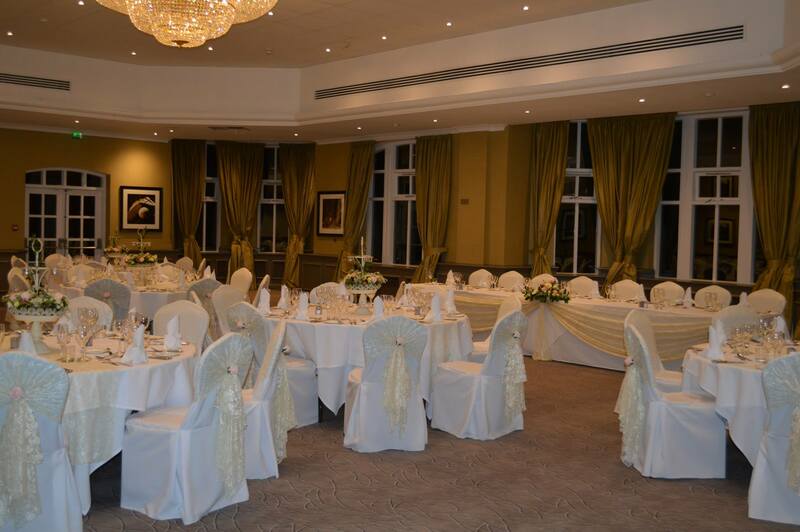 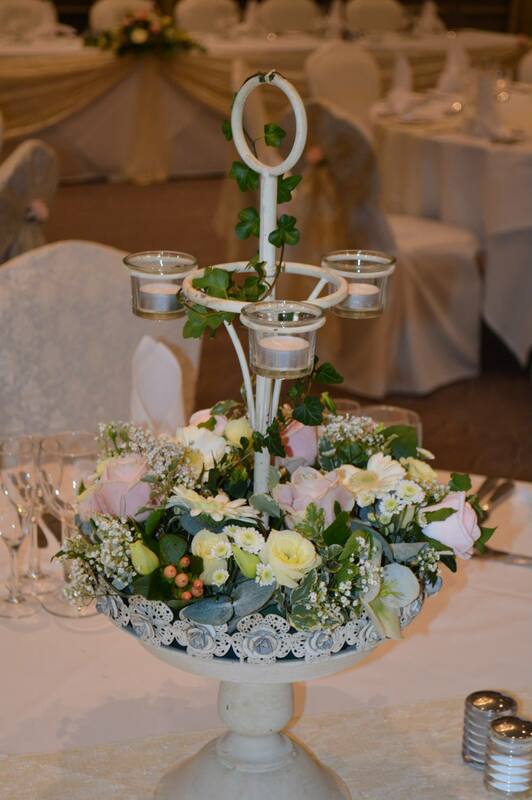 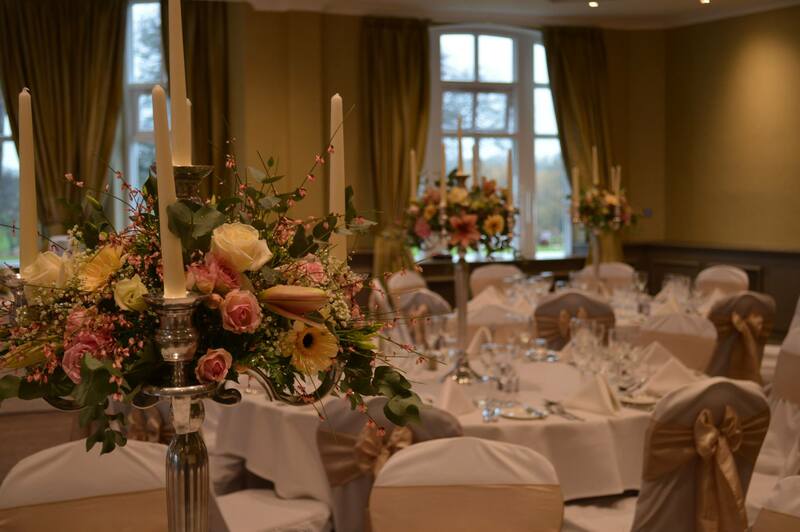 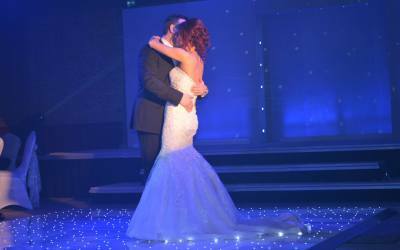 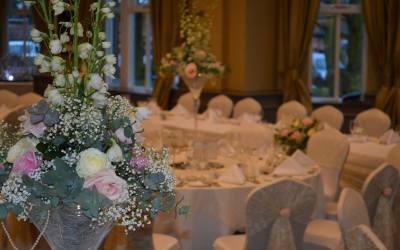 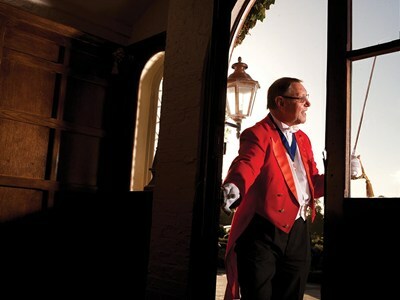 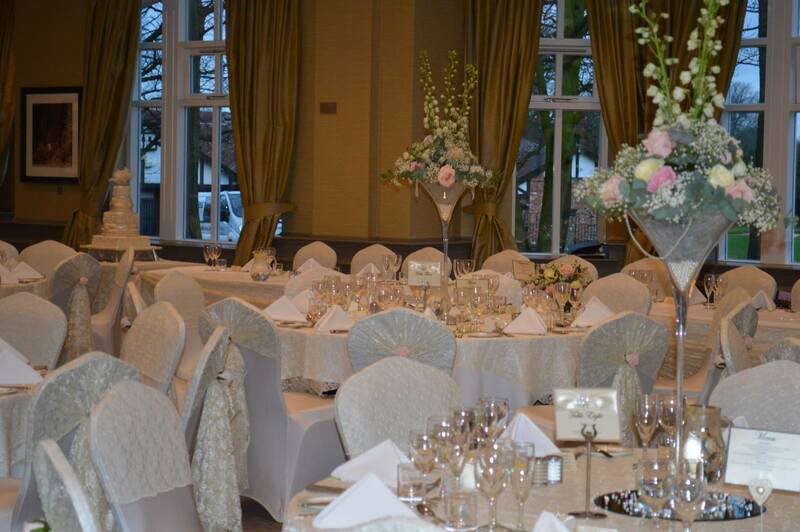 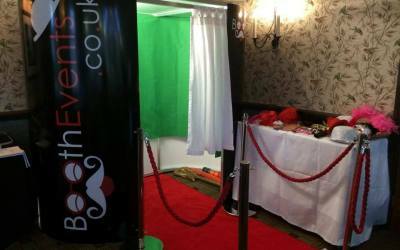 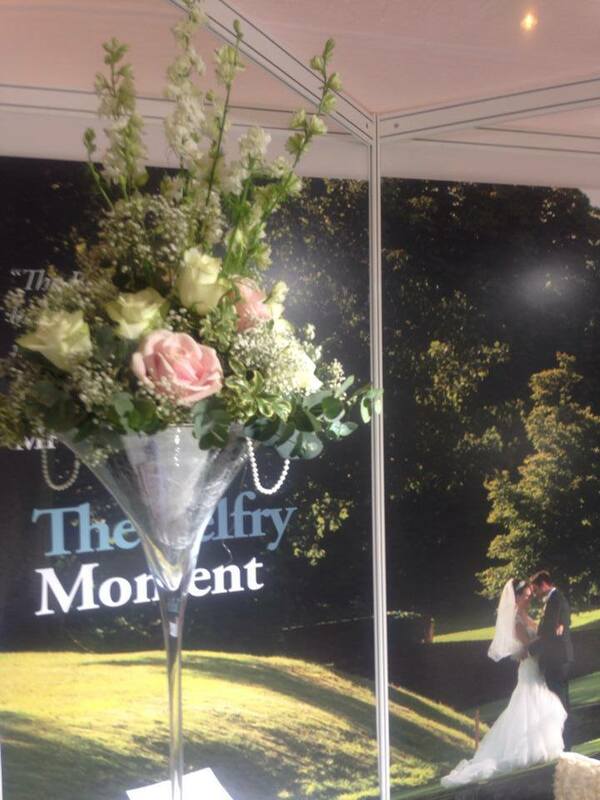 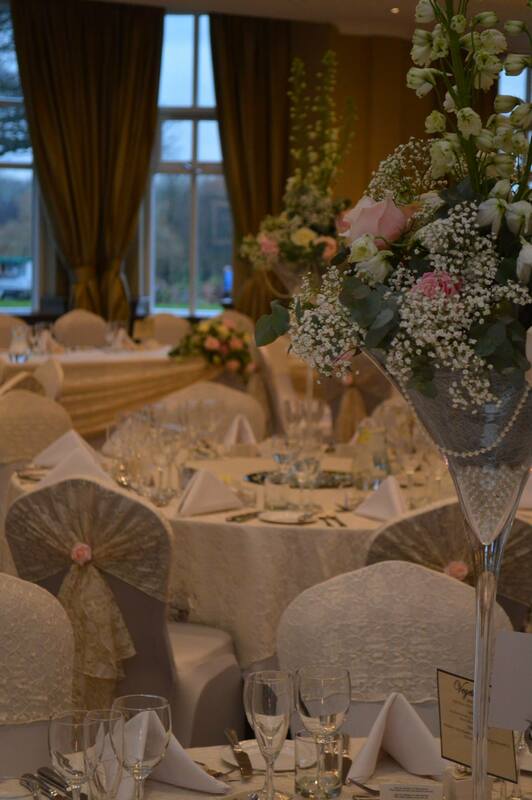 During our unforgettable Wedding Show you will be able to see The Belfry set up in all of it’s splendid glory. 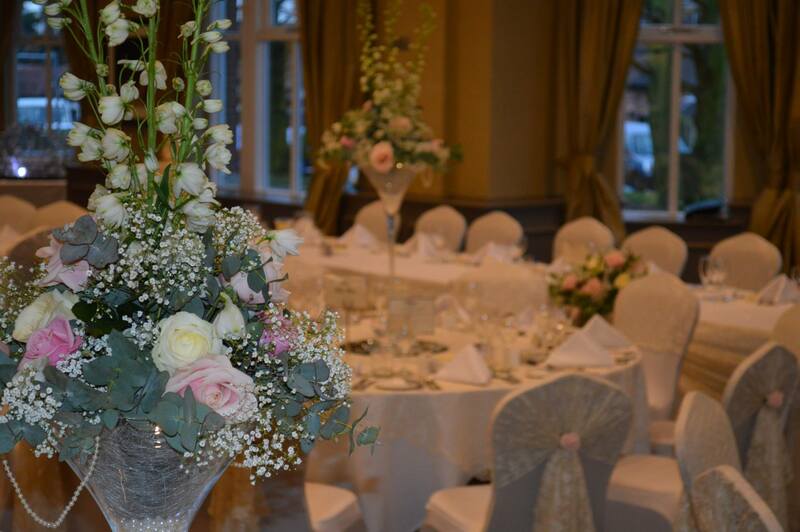 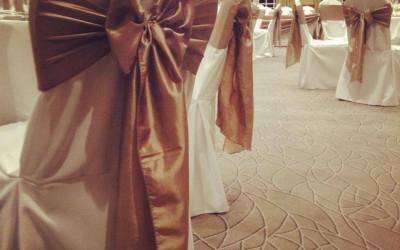 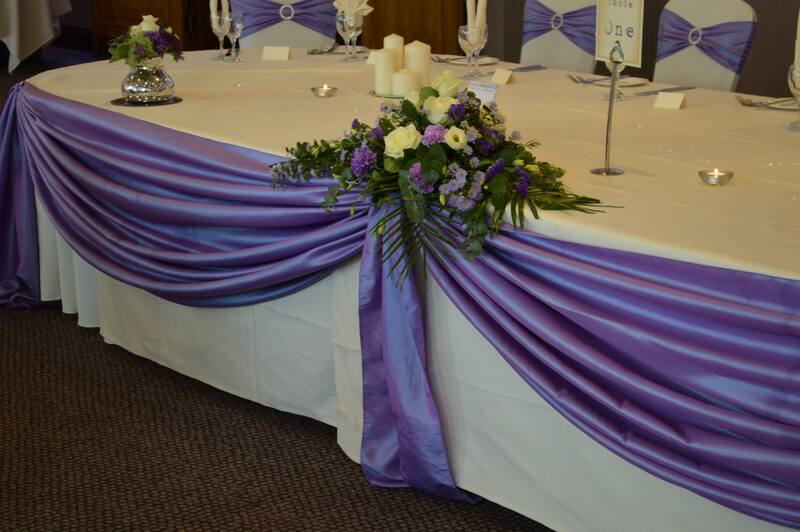 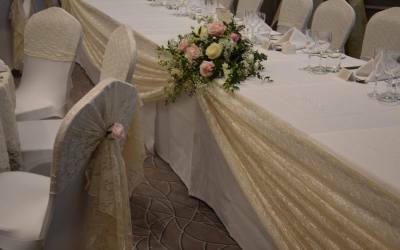 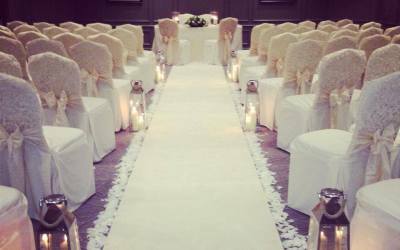 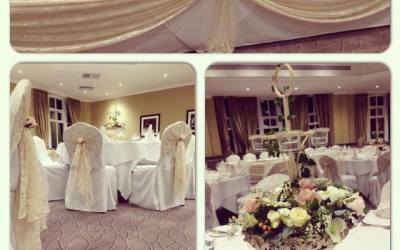 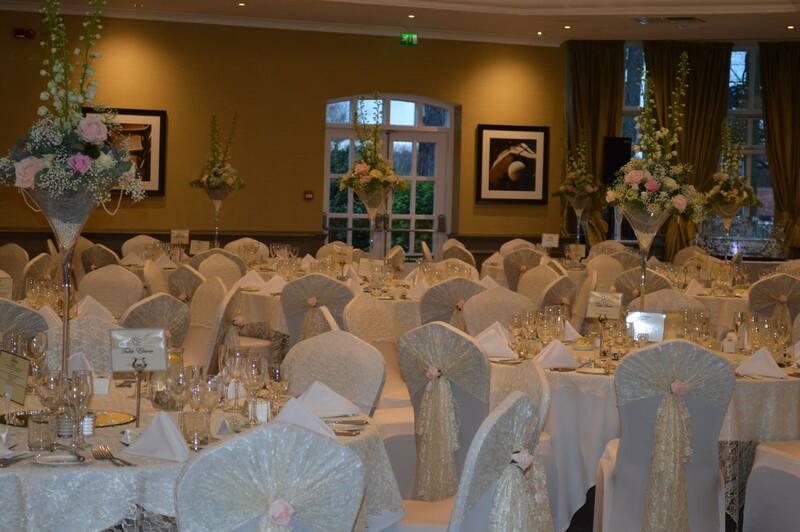 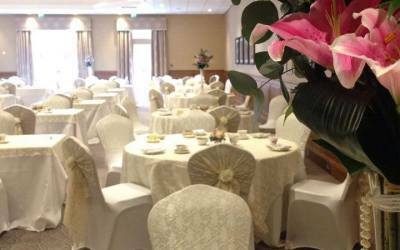 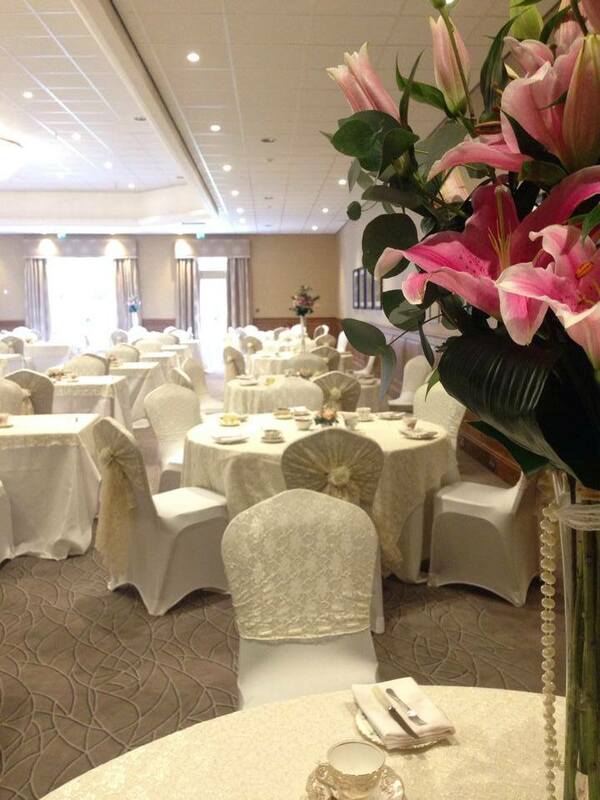 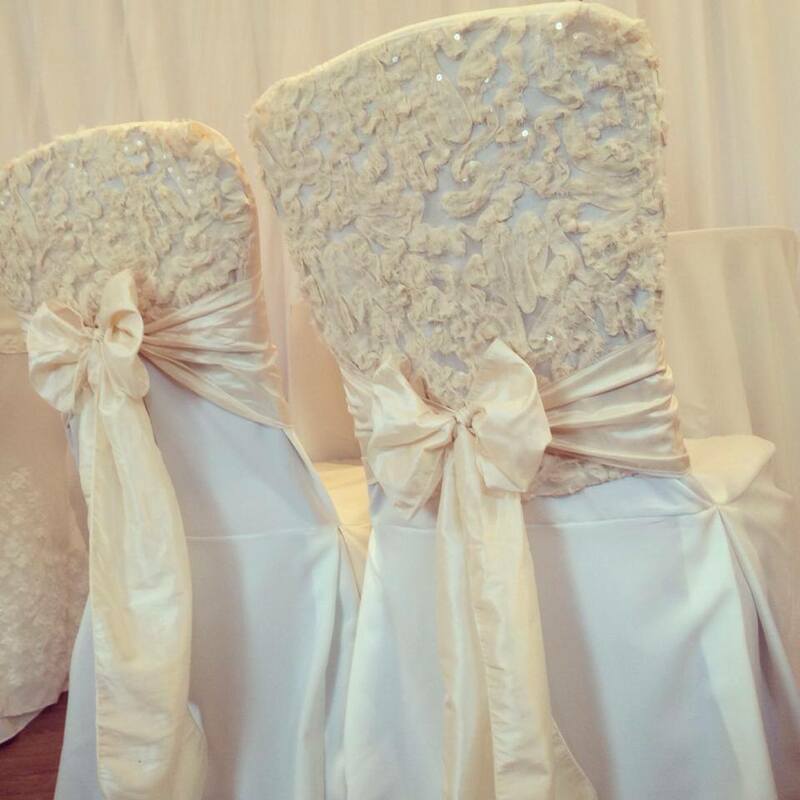 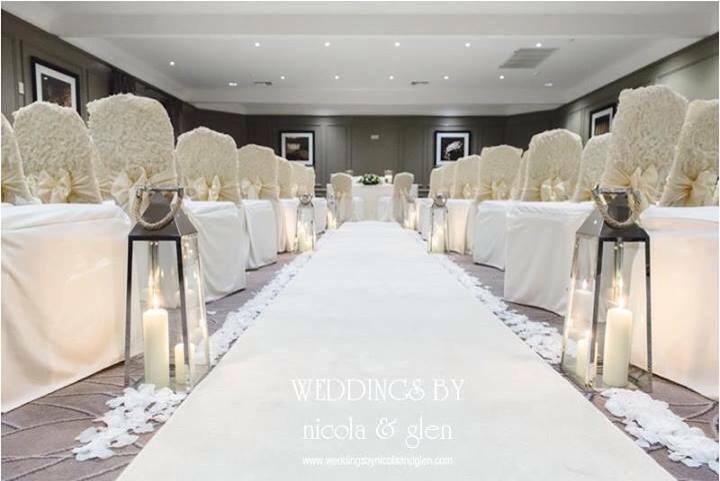 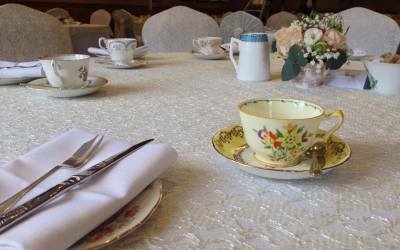 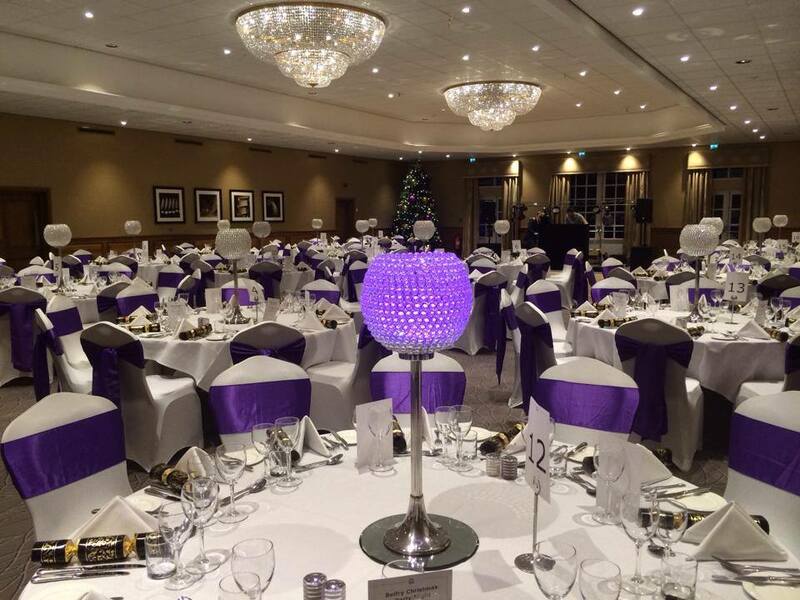 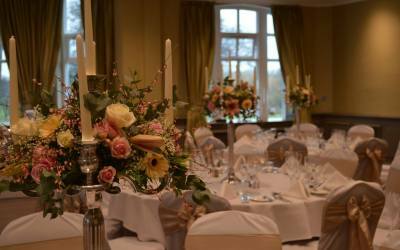 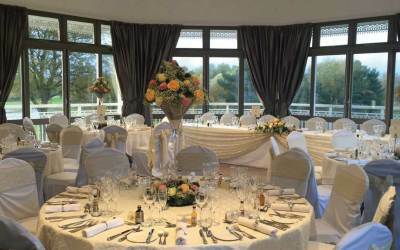 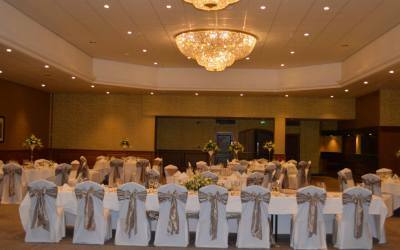 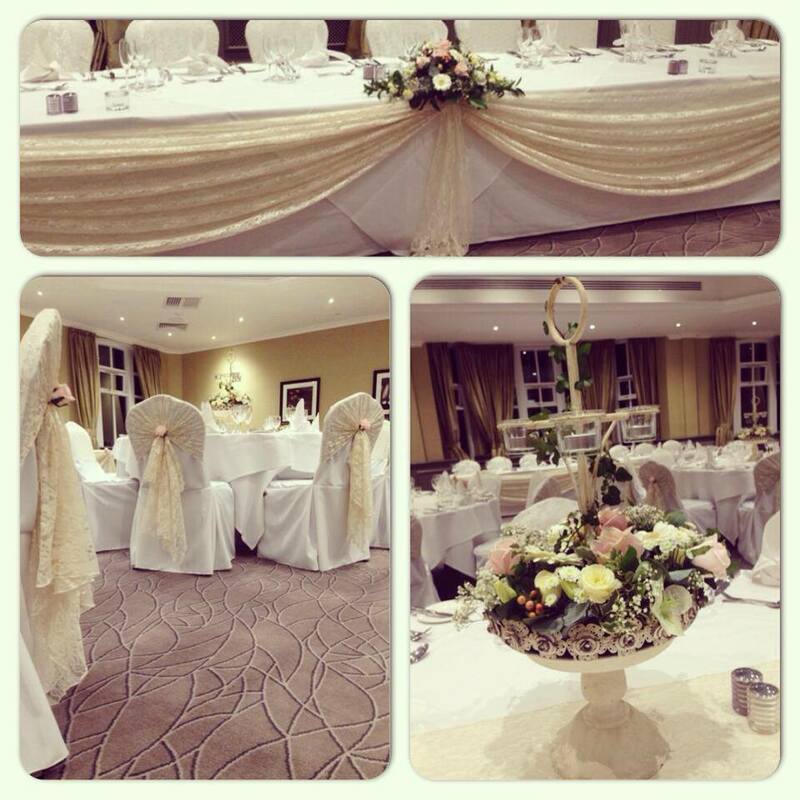 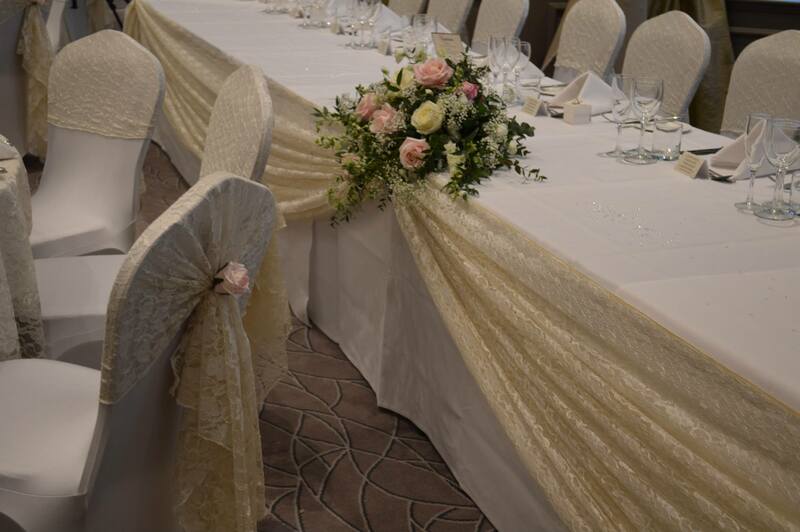 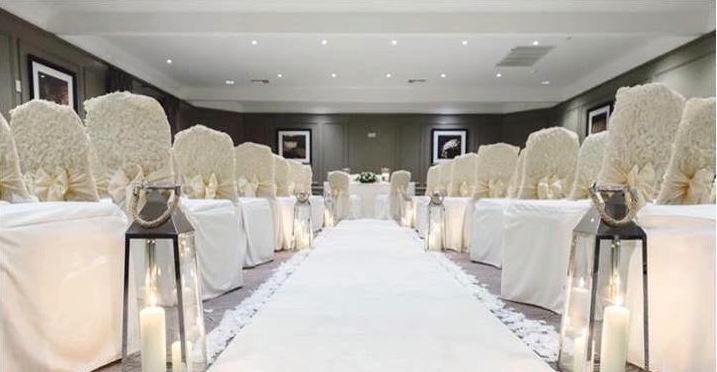 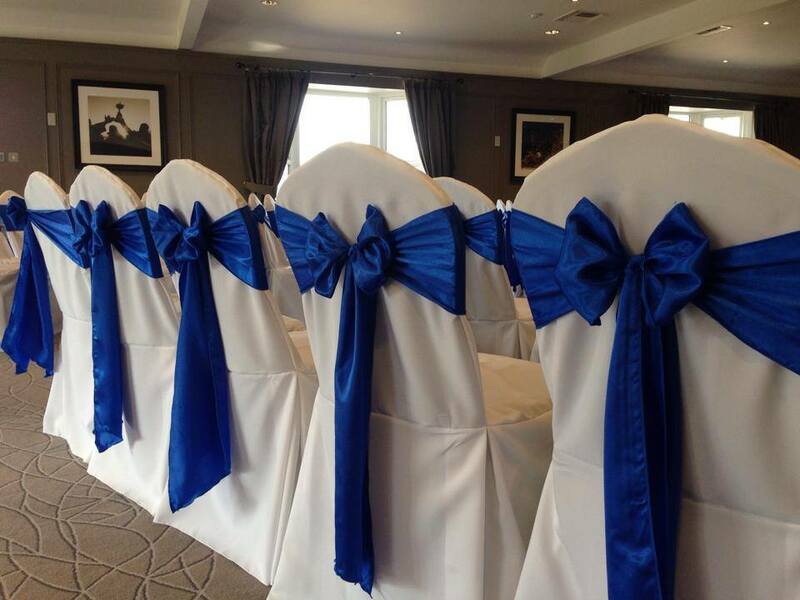 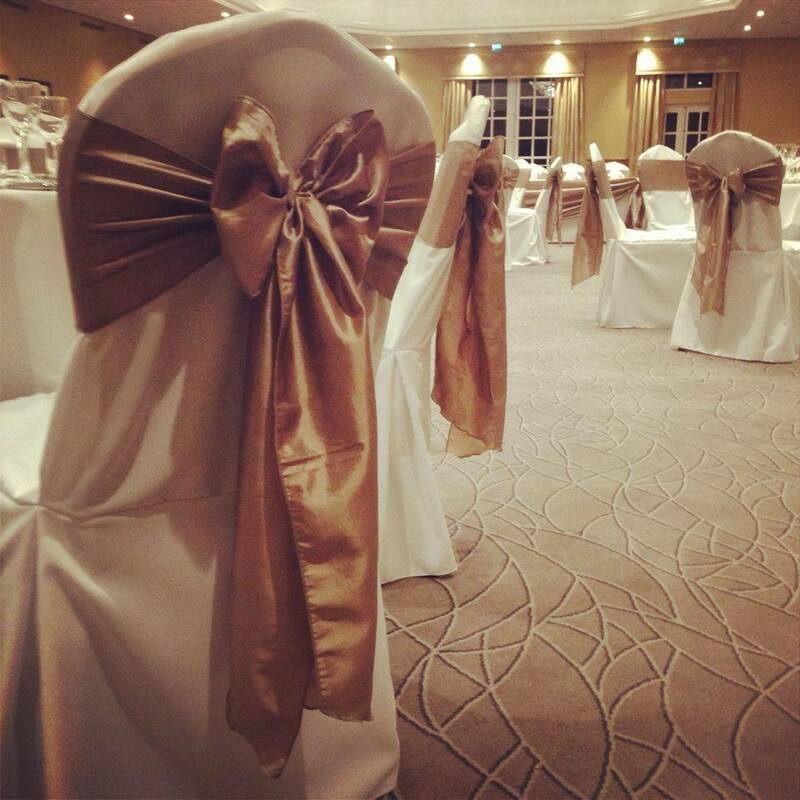 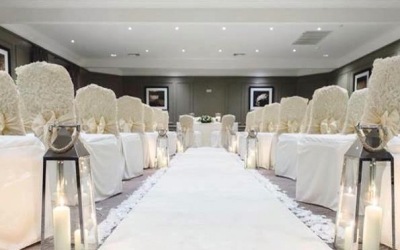 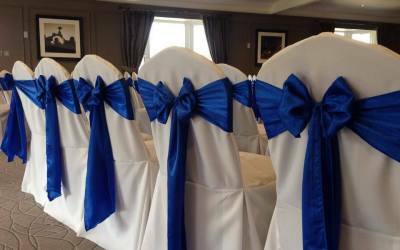 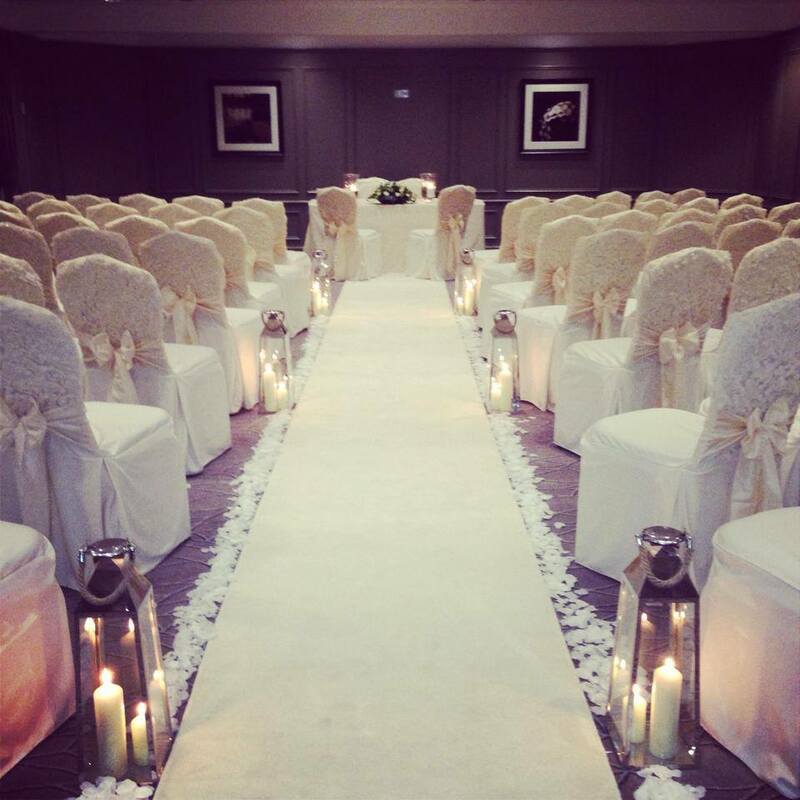 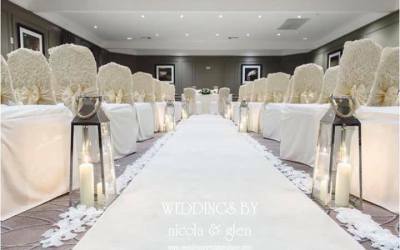 The Sutton Suite will be dressed for a elegant Wedding Ceremony where you will then be led to The Wishaw Suite to see what a gorgeous Wedding Breakfast would be set like. 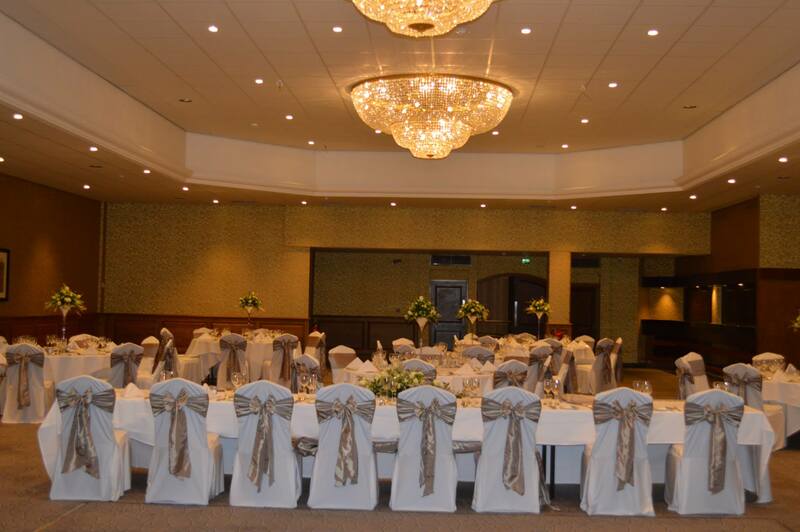 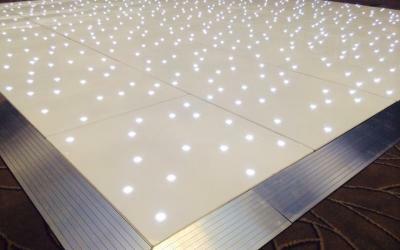 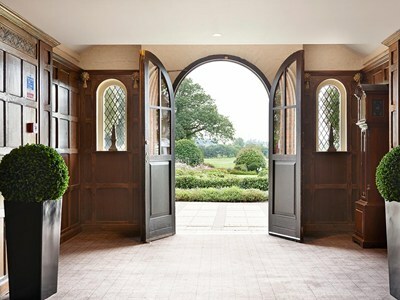 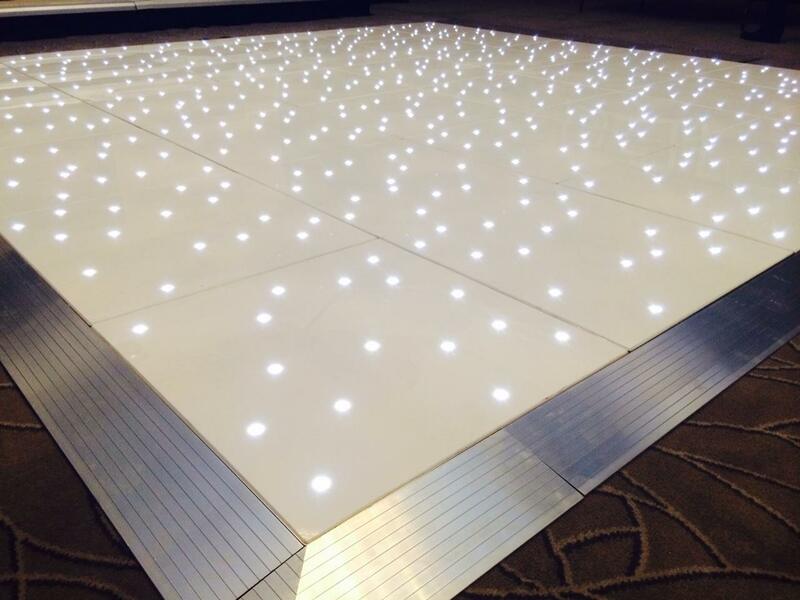 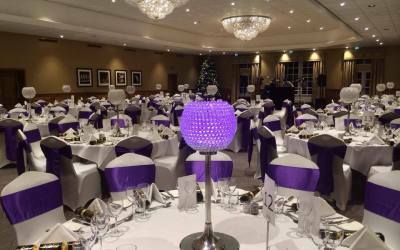 Both rooms will be elegantly dressed by Design Elegance – Venue Styling. 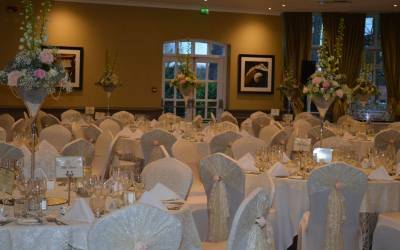 You can see more of their work at The Belfry in the pictures below and also via their website. 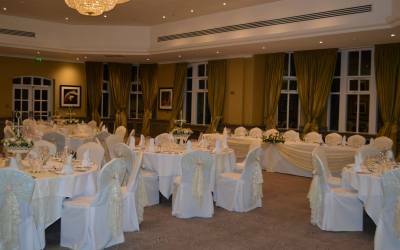 A grand gathering in the ballroom or an al fresco barbecue on the terrace? 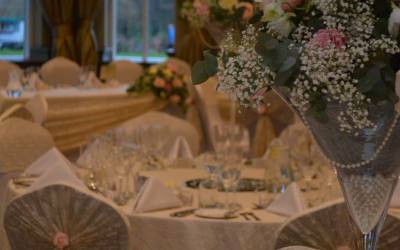 An elegant celebration for a select few or the party of a lifetime for all your family and friends? 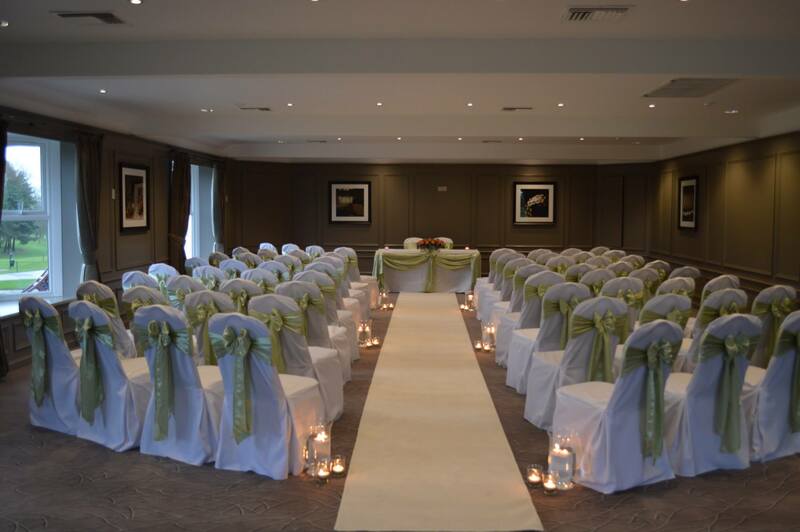 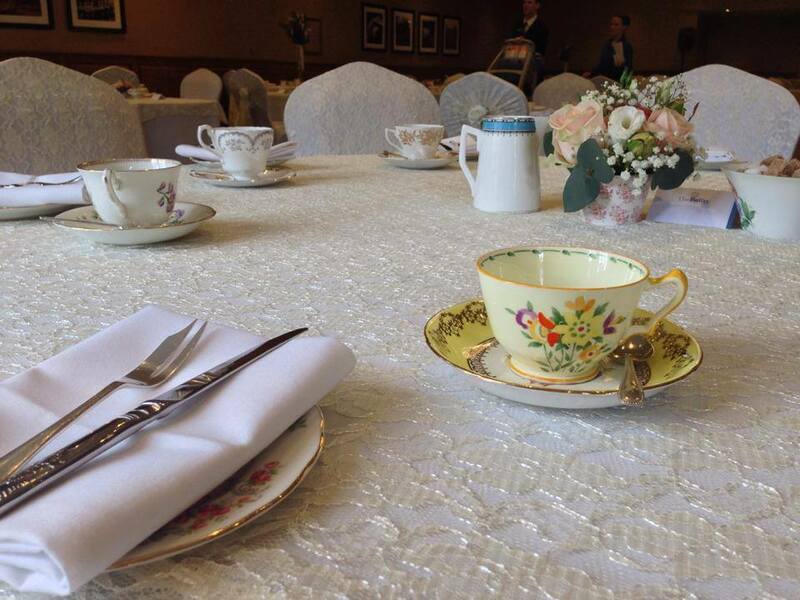 From the classic to the quirky, our flexible rooms have hosted weddings of every size and style. 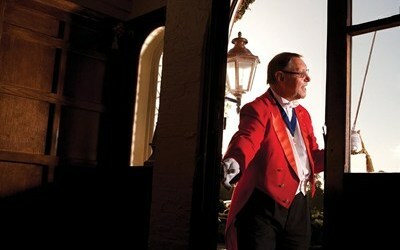 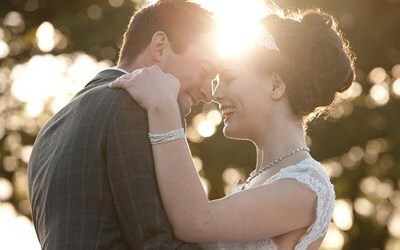 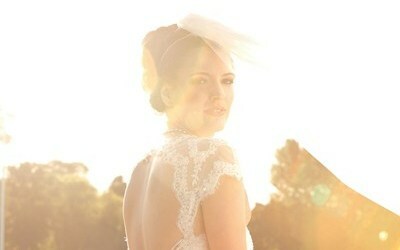 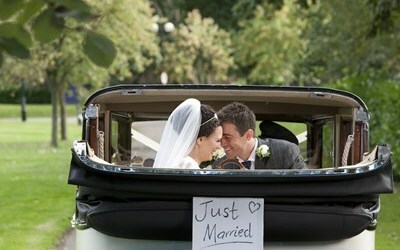 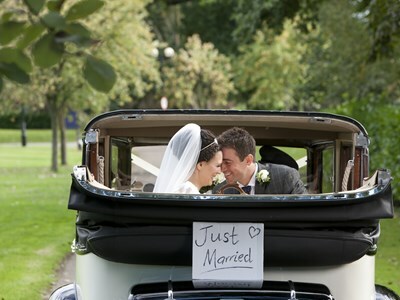 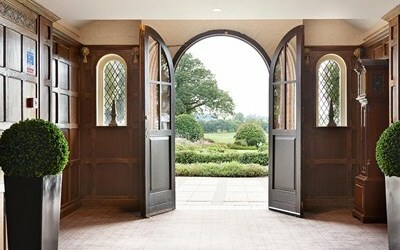 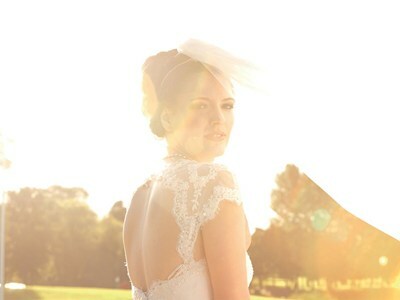 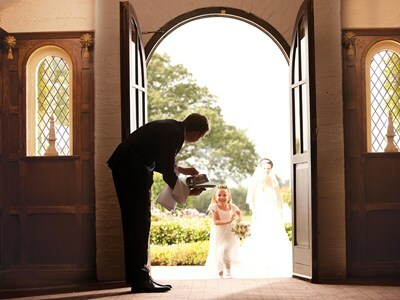 Above all, The Belfry believe your wedding should be individual, reflecting your shared likes, loves, past and future. 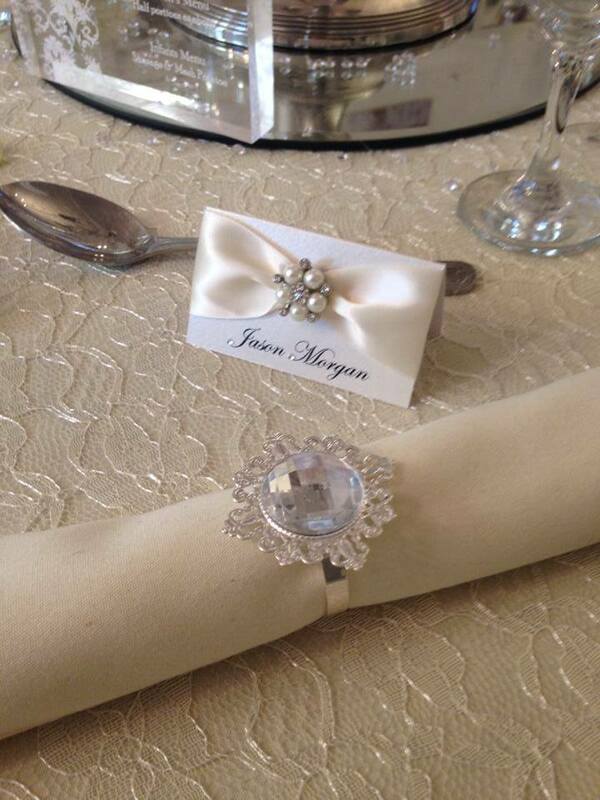 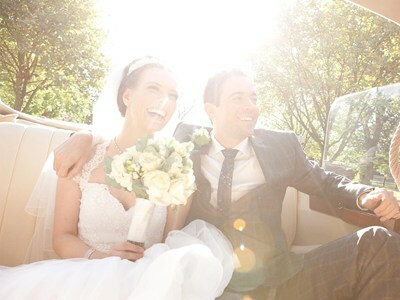 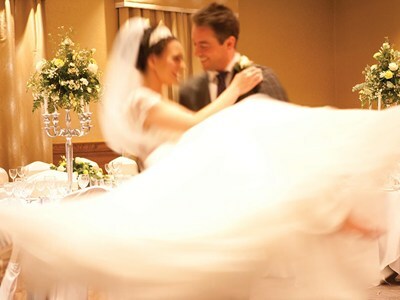 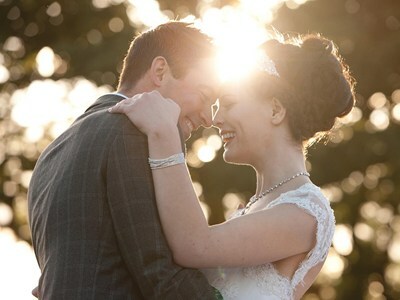 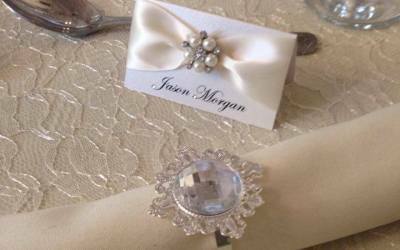 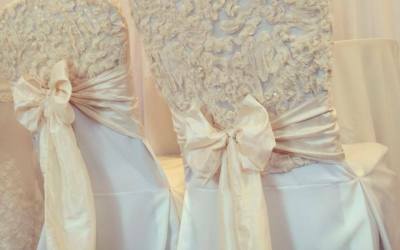 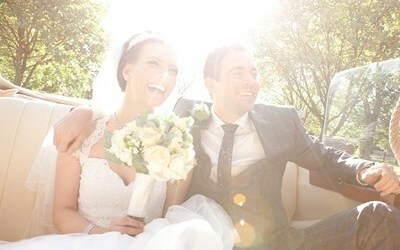 Guided by their dedicated wedding planner, we will create the occasion you’ve always imagined. 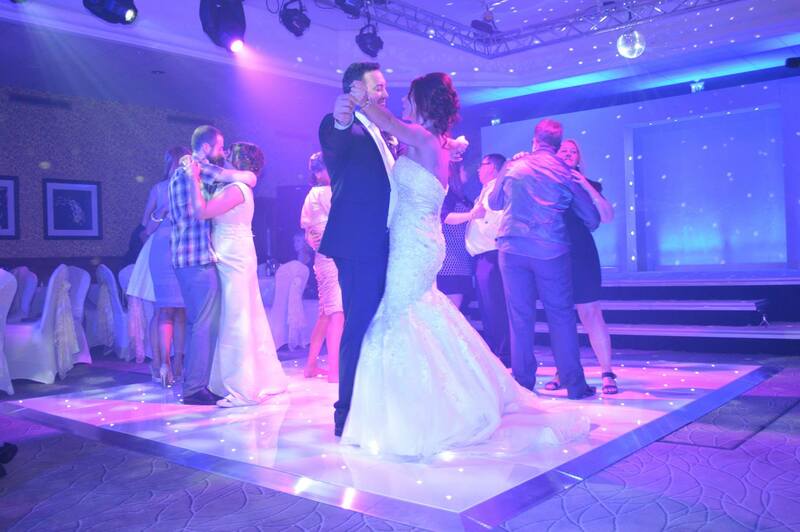 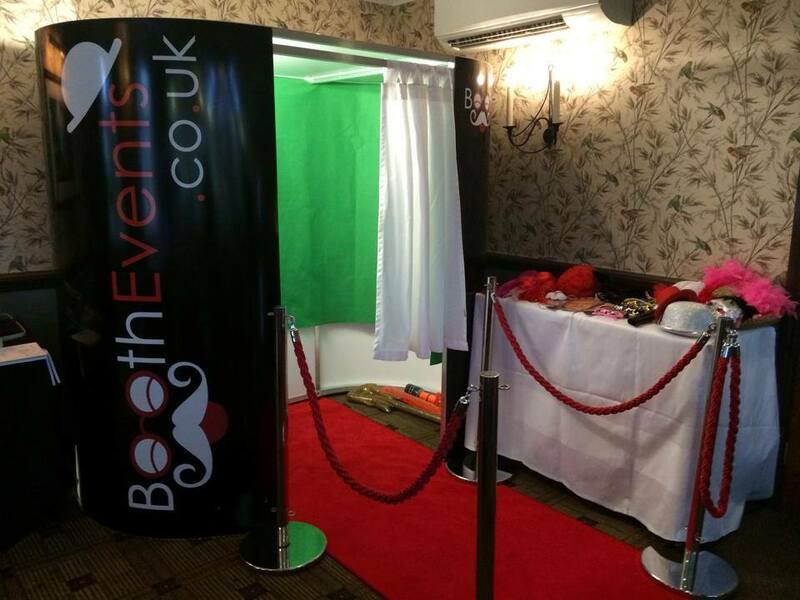 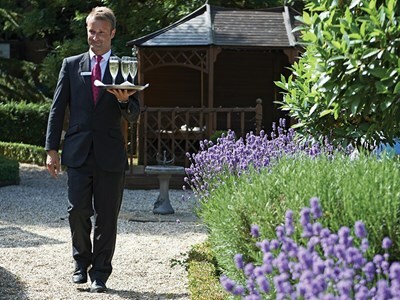 They are there to help make your event not just special – but unforgettable. 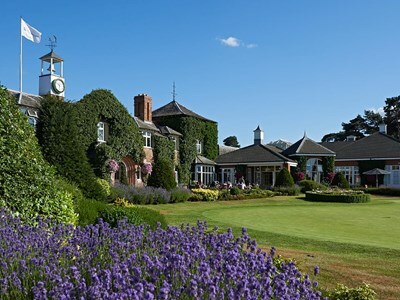 To find out more, please contact The Belfry directly on 0844 980 0600.